Stuffed Shelves: A ROW OF PURLS NEW WEBSITE! 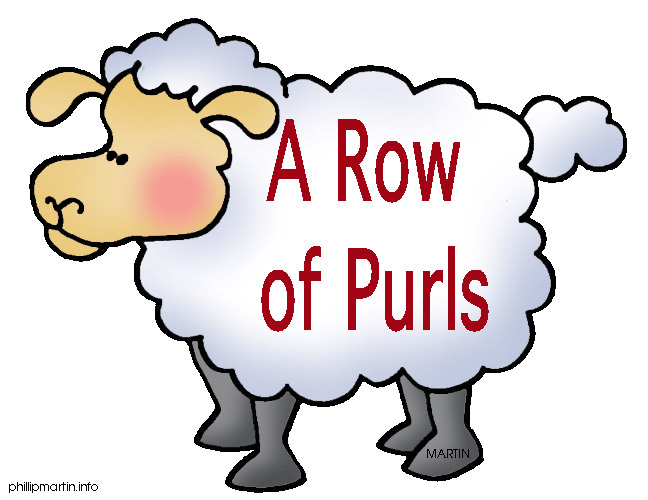 A ROW OF PURLS NEW WEBSITE! Check out A Row of Purls website for all your yarn needs! Designed and created by yours truly Elizabeth @ Stuffed Shelves. 5$ off your first online order! Every day there are new yarns added!